Alhamdulillah I live in trendy West London, very near Portobello, Ladbroke Grove and Notting Hill. This area has its carnival history and the impact of positive impact of Caribbean communities is seen everywhere. What I don’t understand though, is a person who smokes marijuana thinking its cool, black and rootsie but don’t give a damn about the environment. …to all you Lego heads, we live in an organic world, let’s keep it real not plastic, we are recycling kitchen waste of fruit and vegetable peeling, fruit and veggies that have started to go moldy, egg shells and ta bags, nothing cooked. 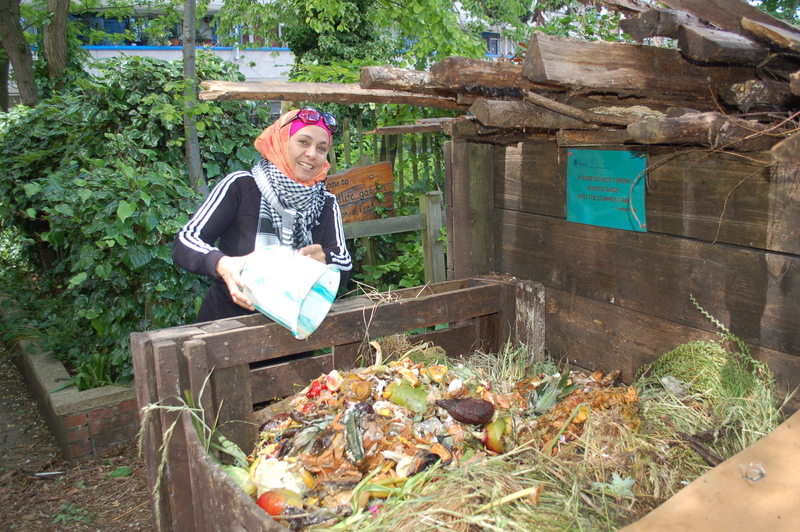 We take this to our local community garden because we don’t have our own garden in London. If you have a window ledge where you can open the windows without knocking anything off, then you can invest in a series of small lidded dustbins….or even just a plastic bag. 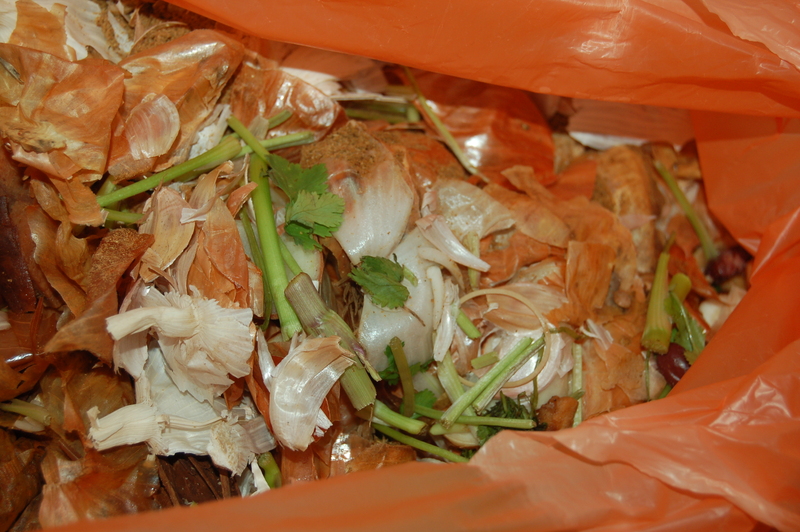 Every week or two, we take the bins to our local community garden and deposit in the compost heaps they have. 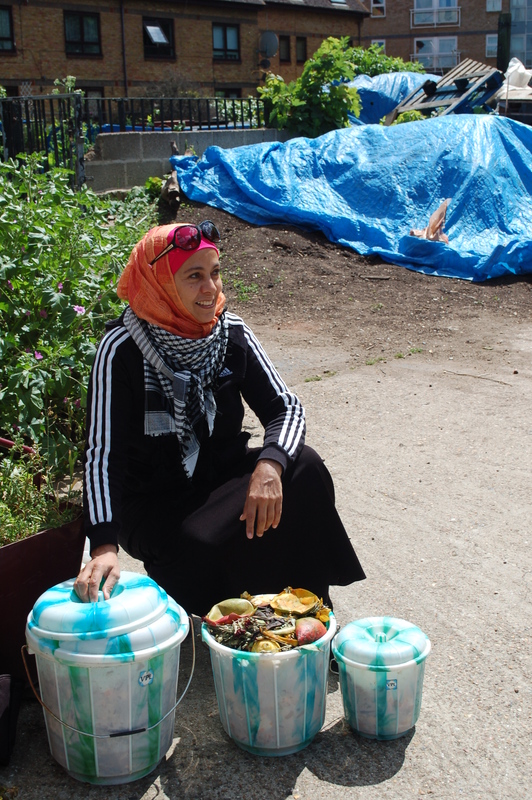 It’s been great for community relations between Muslim and the wider community and its responsible health food cooking and caring for environment at the same time.